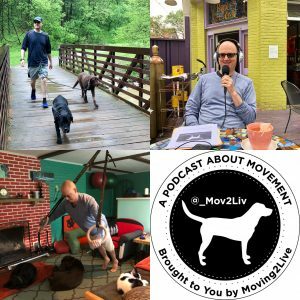 Ben has interests in injury prevention/performance enhancement for endurance athletes and using movement to enhance quality of life. After travels through Pennsylvania, Virginia, Kentucky, Georgia, Alabama and Florida for school and work he has been in the Pittsburgh area since 2004. Ben is an active contributor to his profession, with work on a variety of committees of the NSCA, as well as presentations and publications both nationally and internationally. 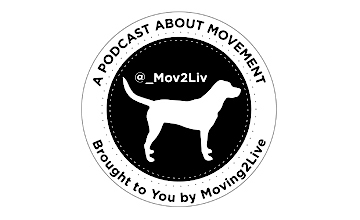 The idea for Moving2Live came from his interest in listening to long form movement related podcasts that were directed either towards professionals or the general public.